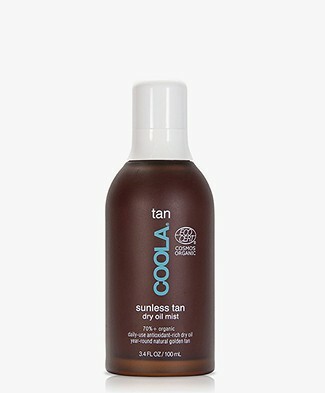 Coola organic suncare offers sun protection for a range of skin types and lifestyles. 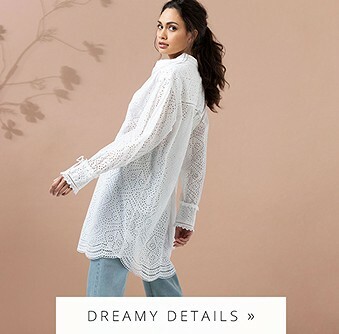 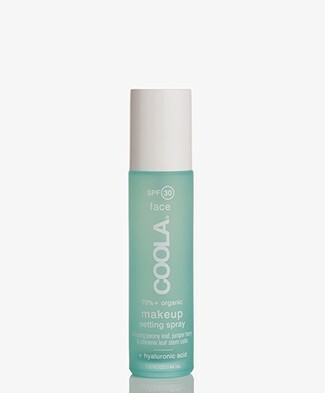 COOLA uses only natural and certified organic ingredients to create luxurious products: strong enough to effectively protect, yet delicate enough to sooth, moisturize and nourish your skin. 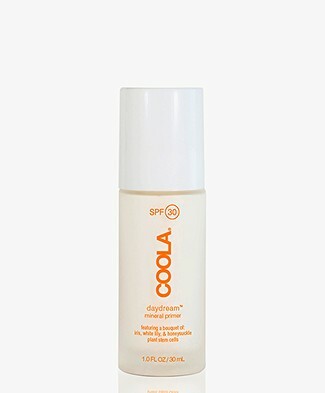 The collection of COOLA organic suncare are not only designed with 70%+ certified organic ingredients, they are formulated for different parts of the body. 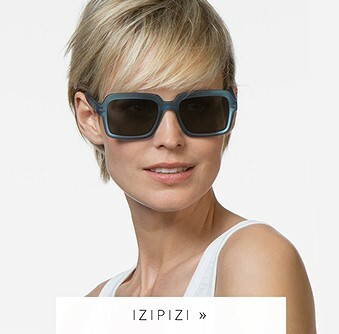 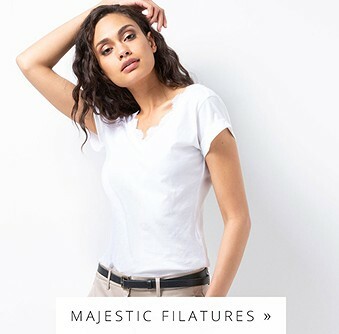 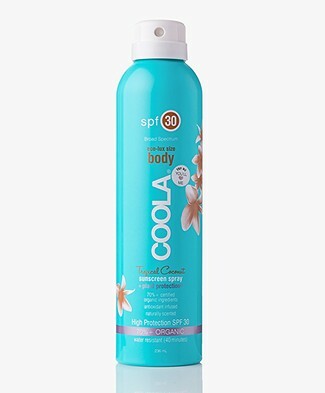 From organic sun care for the body - that even sprays when held upside down -, the lips and the sensitive face - with or without a lightly tinted formula. 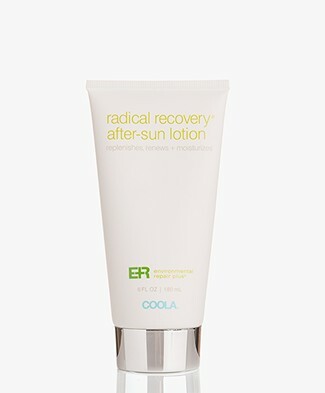 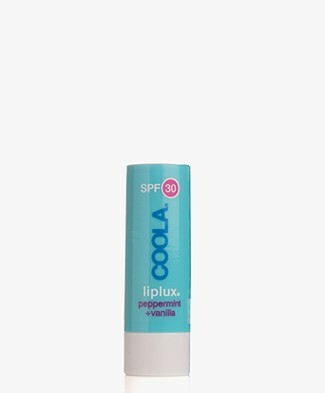 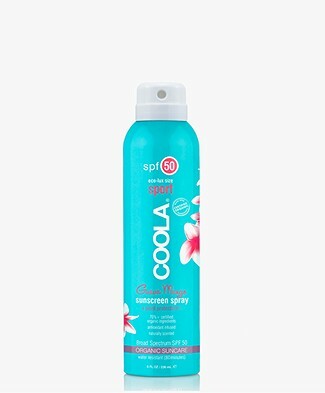 Hydrate and sooth your skin after tanning with the After-sun lotion from COOLA. 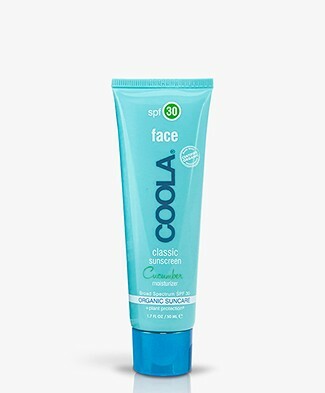 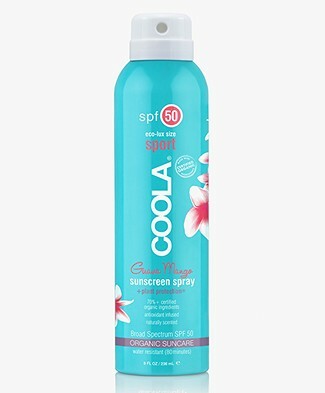 Protect your skin with organic suncare from COOLA! 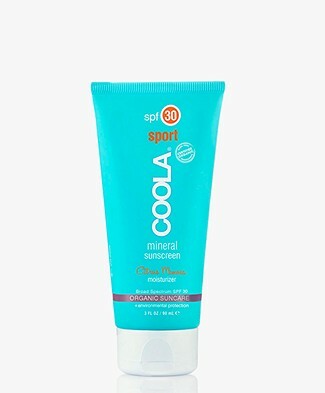 The Californian eco-entrepreneur Chris Birchby founded COOLA Suncare in 2002. 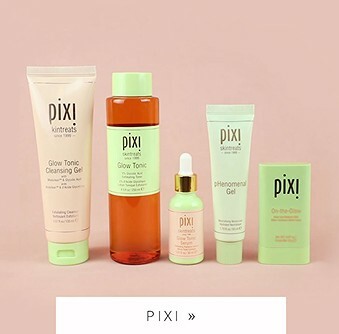 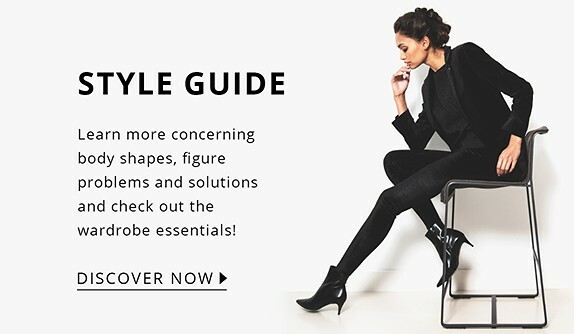 After years of research with a team of professionals, he was able to market a series of products that are organic, sustainable and locally produced. 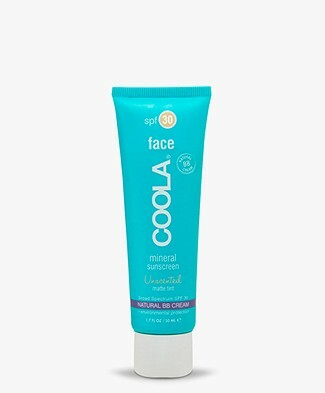 Today, COOLA suncare continues to pave the way in the suncare industry. 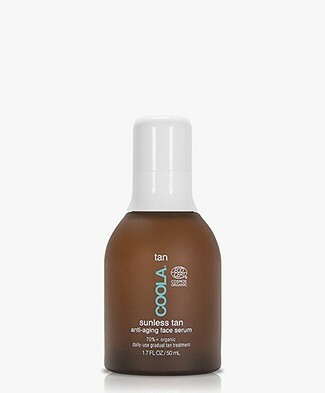 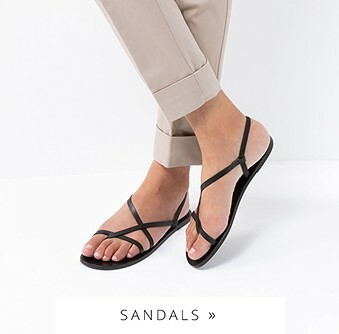 Because they produce in limited quantity batches - in sunny and cool San Diego -, they're able to reformulate often, taking advantage of new developments in sun science. 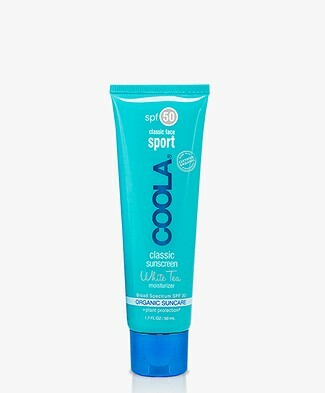 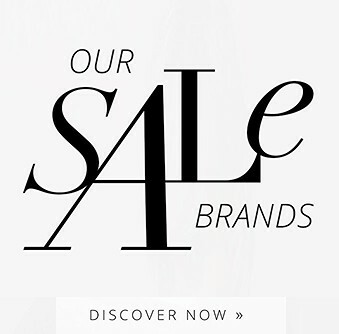 Shop the COOLA organic suncare products here in our online shop!